The maximum amount you are allowed to contribute to a Roth IRA in a given year is either a certain dollar amount or your “taxable compensation”, whichever is lower. Now I am a PhD student who gets scholarships along with a stipend. (I also get a TA salary, but it’s clear how to take that into account.) 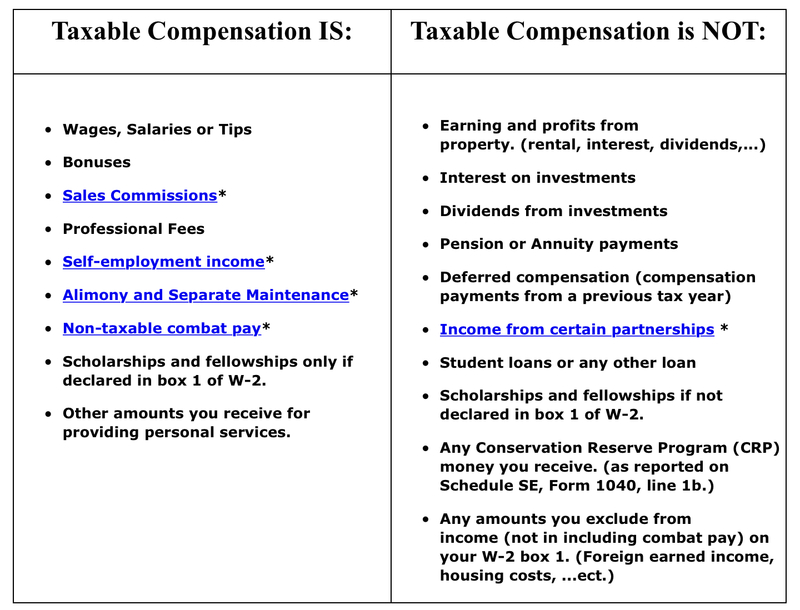 My question is, do either the scholarships or the stipend (or both) count towards “taxable compensation”? But is that information correct? It doesn't represent payment for teaching, research, or other services required as a condition for receiving the scholarship. For exceptions, see Payment for services, later. If it meets those conditions, then it does not count towards gross income. Not the answer you're looking for? Browse other questions tagged united-states taxes income-tax roth-ira income or ask your own question.